One of a homeowner’s joy comes from having an attractive home area free from litter and eyesore wastes. Even more satisfying is the knowledge that your outdoor space is unique and as thus, needs to be kept tidy and lean from all junk and debris. Lacking the attributes above? 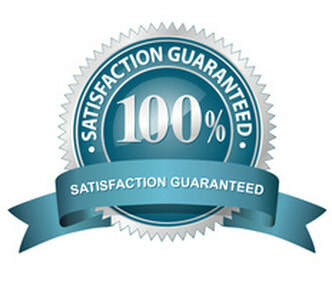 Worry no more because, at South Bend Junk Removal, our ultimate goal remains 100% service delivery that is not only satisfactory but also convincing. Located at the heart of Indiana, we have won the hearts of many with our high-quality professional junk removal services when it comes to junk removal. We have specialized and professional services in yard waste removal, trash removal, spring-cleaning and storm debris removal. From the tedious furniture to the ever-stubborn yard debris, we can haul them all. At South Bend Junk Removal, we not only offer the one-day service but we also serve extended hours of operation to factor in our trusted clients. Our clients have a guarantee of getting the most from their money with only a single phone call from us. Christmas tree Recycling: Christmas trees can be an eyesore after the holidays. The drying leaves may litter the lawn; it is worse if the only space that was available for it is a corner of the living room. Most of the time, the weekly garbage service do not pick up Christmas tree. This is the time to call South Bend Junk removal services.We do not take the tree directly to a landfill. We will take out what is reusable such as light fittings. You can keep them, or we will take them to our recycling station. The rest of the tree goes to a vegetative recycling center where it is cut into wood chips. Spring Cleaning Service: Spring-cleaning can be overwhelming. We tailor our spring-cleaning service to the specific needs of a client. Even more, our team of experts is insured and bonded, offering a guarantee and peace of mind to our clients. 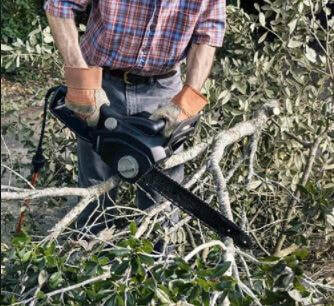 Storm Debris Removal Assistance: Storms can be destructive, leaving destroyed structures, fallen trees and debris. Cleaning the stuff and salvaging materials from the waste can be a real chore. We can help our customers salvage usable materials from the destruction and also remove the remaining debris from the site. Trash Removal Service: Having a reliable trash removal service is one of the measures for keeping your home clean and tidy. Our team of experienced environmentalists and cleaning experts work to remove trash from your home, giving the whole place a new sense of appeal. Contact us for more details on our trash management procedures such as trash removal calendar and other related services. Yard Waste Removal Service: Our concerns mostly revolve around this service, and hence, we dedicate our efforts to cleaning up yards despite the amount of waste in place. We pride in helping contractors keep their sites clean and projects moving on by removing wastes from the site. Our yard removal services are also available to homeowners.